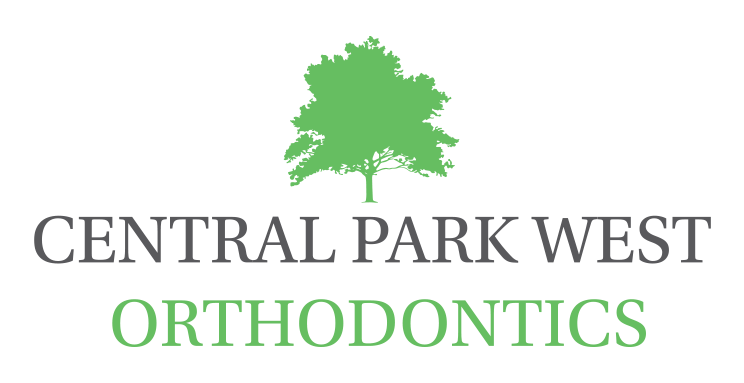 Welcome to the office of Dr. Robert Peracchia and Dr. Mary Eve Maestre, a leading pediatric dental and orthodontic practice in Manhattan, New York. Superior oral health is vital for a child’s development, and we’re here to help every step of the way. A Diplomate of the American Board of Orthodontics and a published author, Dr. Mary Eve Maestre obtained her dental doctorate from the University of Toronto. She completed a residency in hospital dentistry at the University of Washington and postgraduate training in orthodontics at Montefiore Medical Center and Albert Einstein College of Medicine, Along with her practice, Dr. Maestre is a clinical associate professor and lecturer at New York University in the Post-Graduate Department of Orthodontics. Having spent a total of 18 years in dentistry, and a practicing orthodontist for 13 of those years, she is a member of the American Association of Orthodontists, American Dental Association, Northeast Society of Orthodontists and the New York County Dental society.